land available to young farmer! 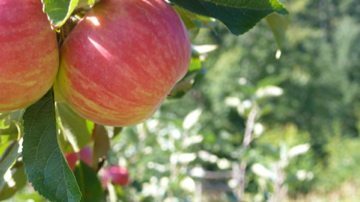 Seeking caretaker of +50 acres which is in fruit trees and has vegetable garden that needs attention and to expand growing with sales proceeds going to the caretaker who can make as much profit as he can growing and selling at local markets.This is a great oppotunity for farmer who is looking to grow and bring in enough income to sustain and grow over time. This is a long term position and will secure their position with partnership-sharecrop agreement as needed. Interested parties please fax resume to 415 837 3204 ATTN: Milner. I reply to all inquiries.